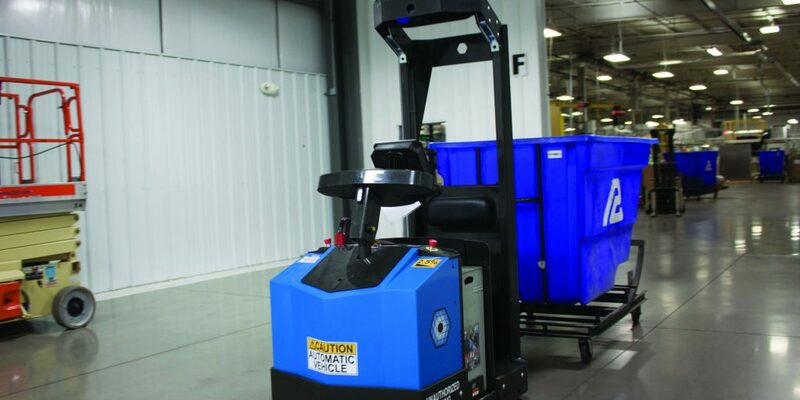 Government warehouse and facility managers can use these lift trucks, conveyors, shelving and other products that speed the flow of materials. The most recent calculations from the U.S. Energy Information Administration count 26,000 government–operated warehouse and storage buildings. Government warehouse and facility managers use a variety of products to efficiently move materials, including lift trucks, conveyors and shelving. View images and descriptions of some of these material-handling products in this gallery. The July Government Product News featured these material-handling products and more. Visit this site to view the July GPN digital edition, which has the entire GPN section on material-handling products. Vendors: Please send your firm’s material-handling product news releases to the author. Advertising and public relations agencies: please send your material-handling case studies, applications articles and success stories to the author. Contact the author for more statistics on government-operated buildings, including warehouses.